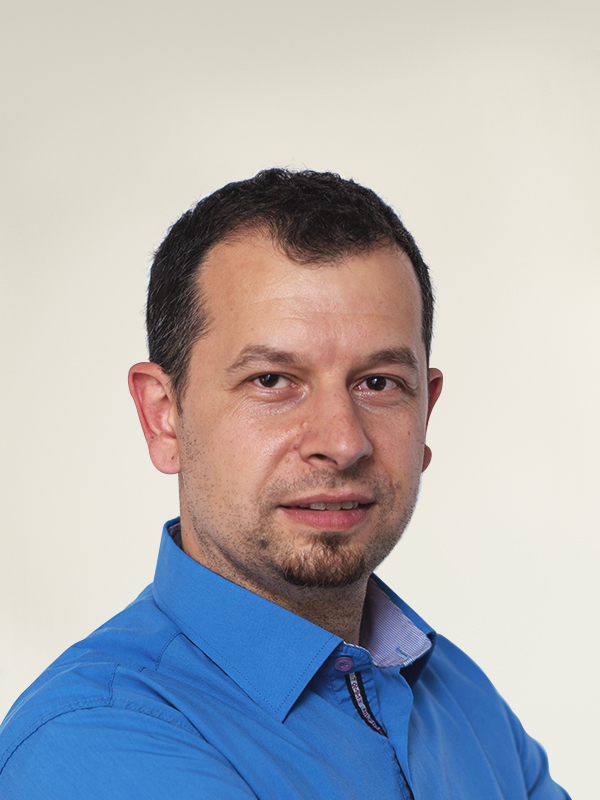 Traian leads the company and is responsible for developing and implementing strategic growth initiatives, while also providing leadership vision in maintaining a strong company. 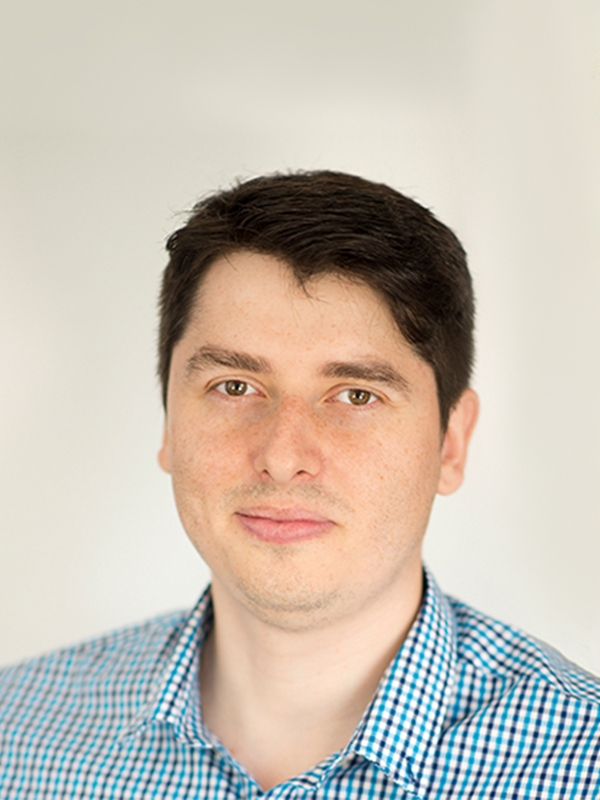 Catalin is responsible for the management of the company's development teams, involved in all projects. Also, he is in charge of keeping the company up-to-date on all important technology innovations. 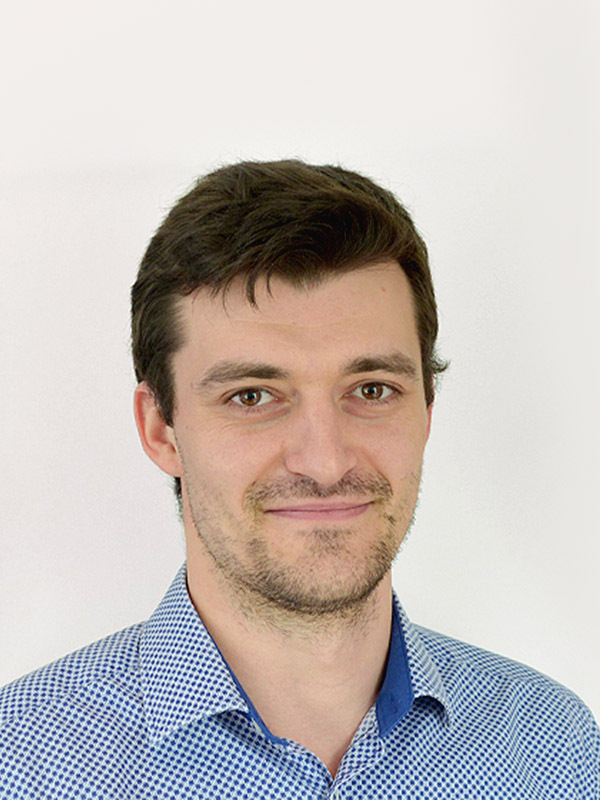 Marian's role is to ensure all projects are delivered according to the Product Lifecycle Management process and within the agreed scope, time, cost and quality. 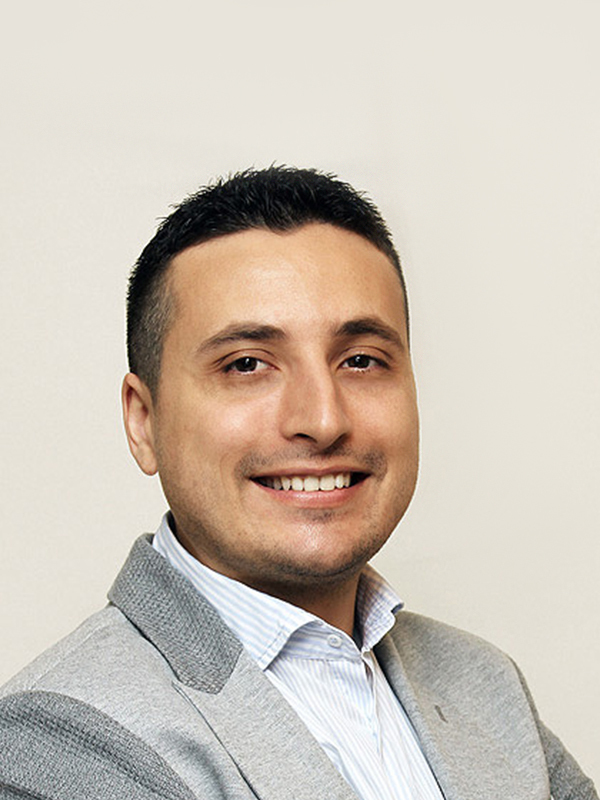 Marius develops and executes strategies for the contracts, he maximizes contracts through analyzing and documenting business problems. He gives occasional training with clients staff to ensure proper utilization of licenses and supported products. 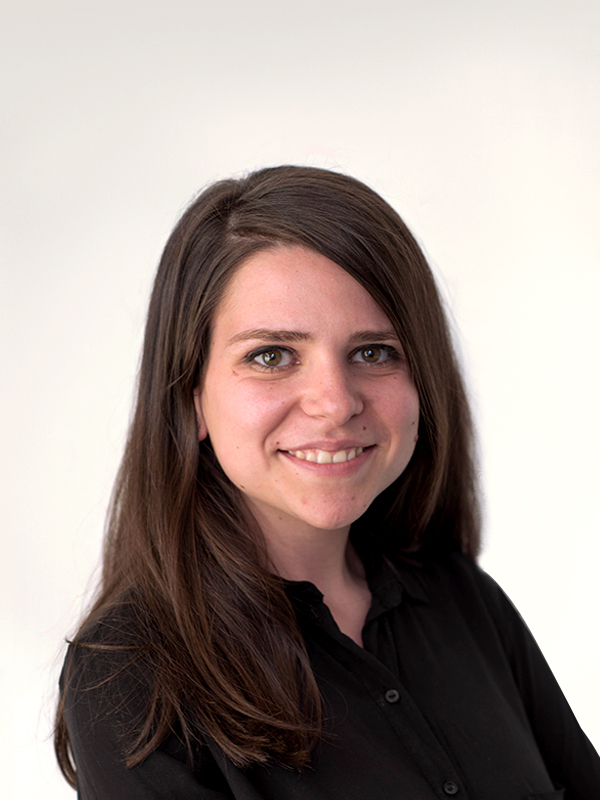 Bianca is responsible for all our marketing activities, making sure that the business promotes the right message to maintain a good brand image. 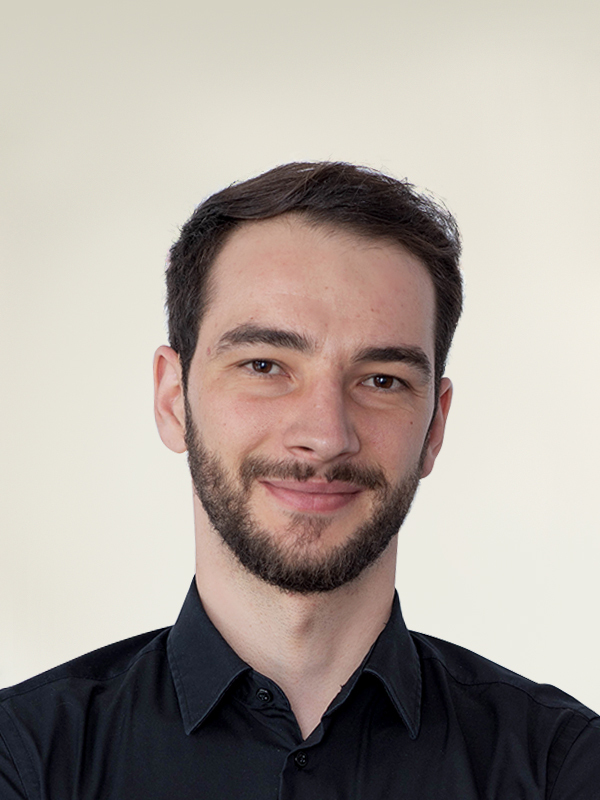 Claudiu is accountable for a team of full stack web developers and handling client interaction by communicating technology and design decisions to key stakeholders. Training and mentoring internal members ensuring needed skills are in place for implementing and delivering the tasks at hand.